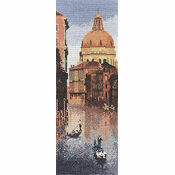 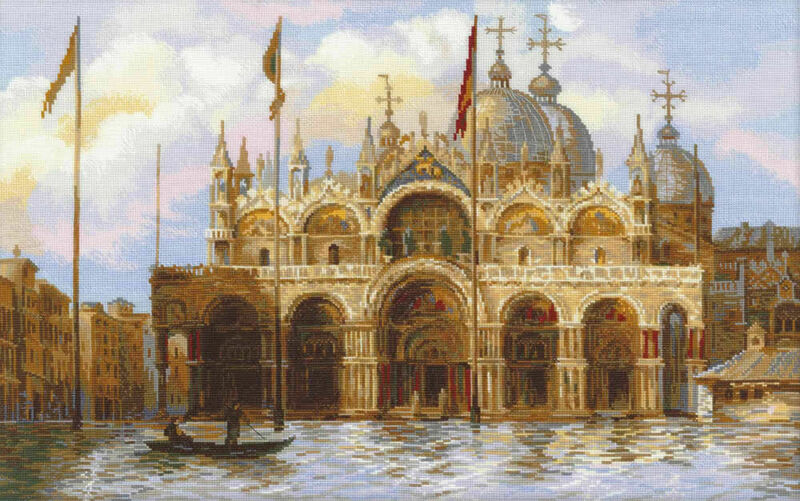 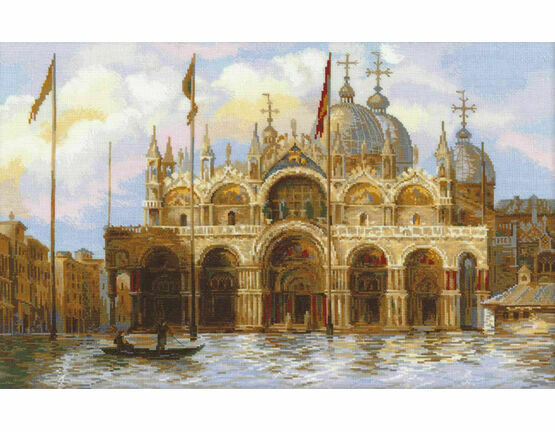 A challenging cross-stitch kit for the experienced stitcher, this scene of a flodded St. Marks Square in Venice is a stunning project that will be more than worth the effort. 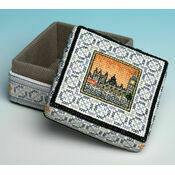 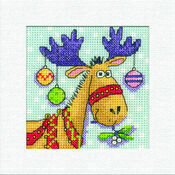 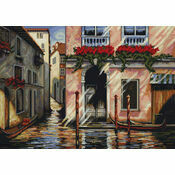 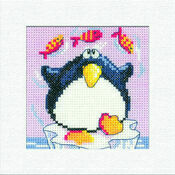 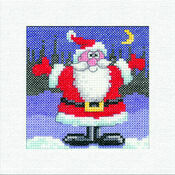 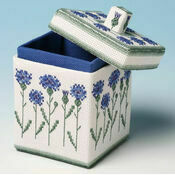 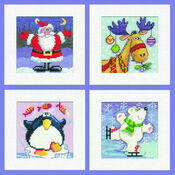 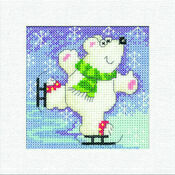 It is stitched using woollen/acrylic threads to create a higher definition to the image. 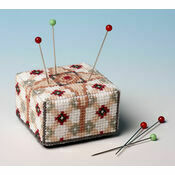 Kit contains: Fabric, woollen/acrylic threads, needle, chart and instructions.